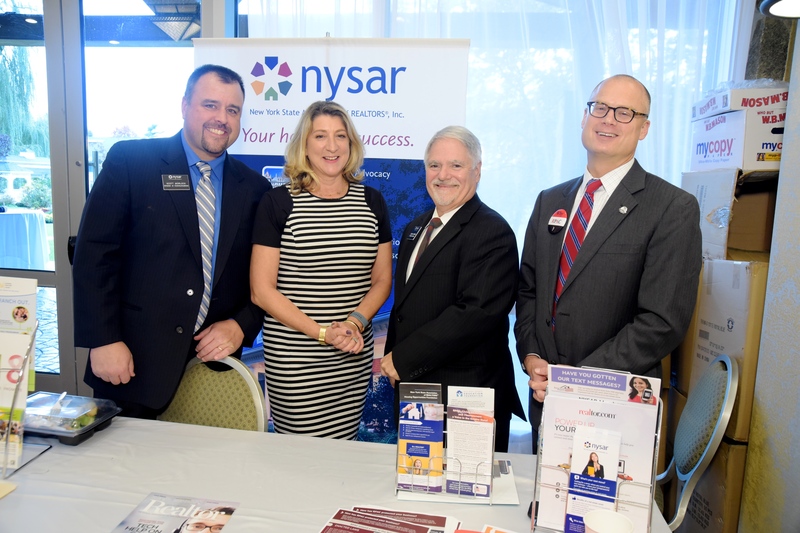 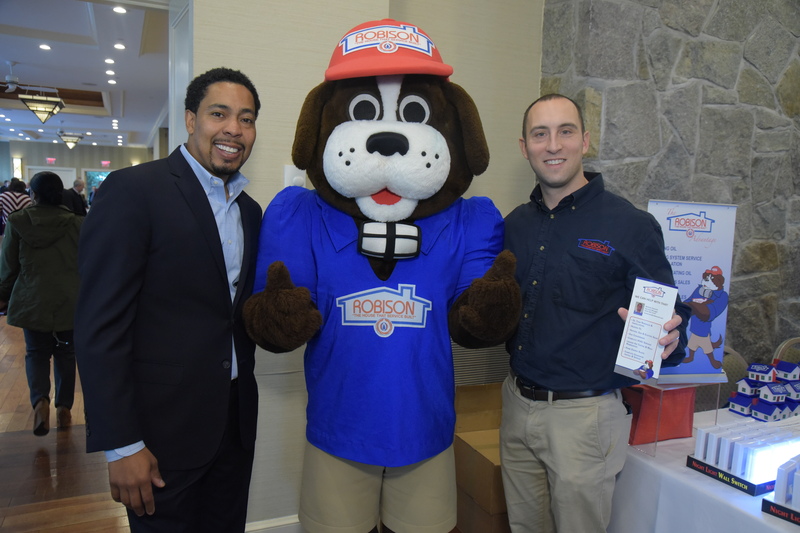 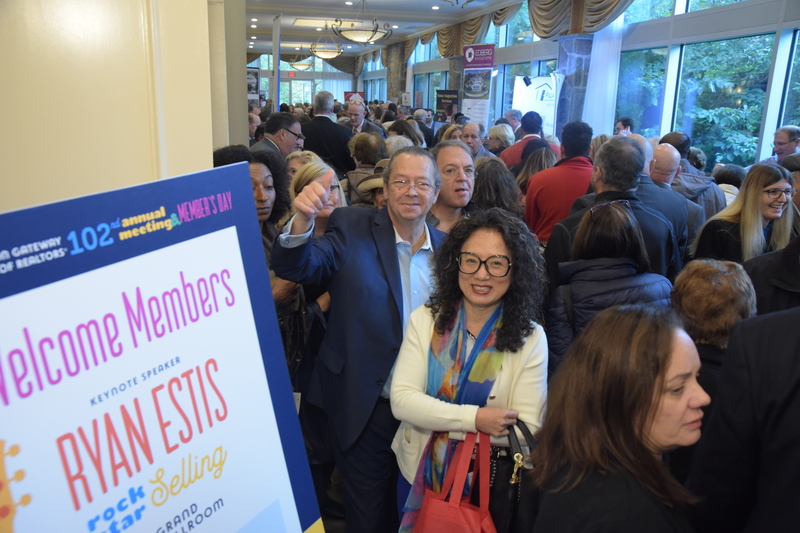 Over 1,500 Realtors attended the 2018 Annual Meeting & Member's Day at the DoubleTree Hotel in Tarrytown. 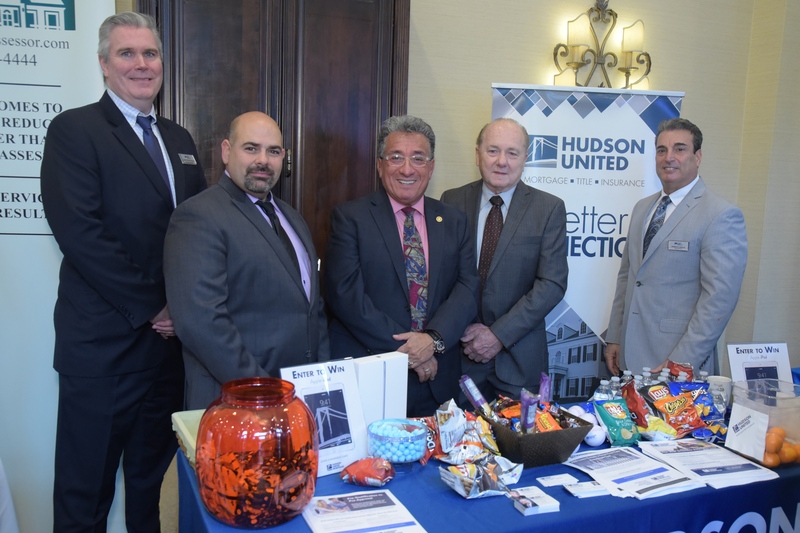 From left, Chris Conlan, Tom Pasqualini, George Pejoves, Sal Mangiameli and Donald Arace of Hudson United Mortgage. 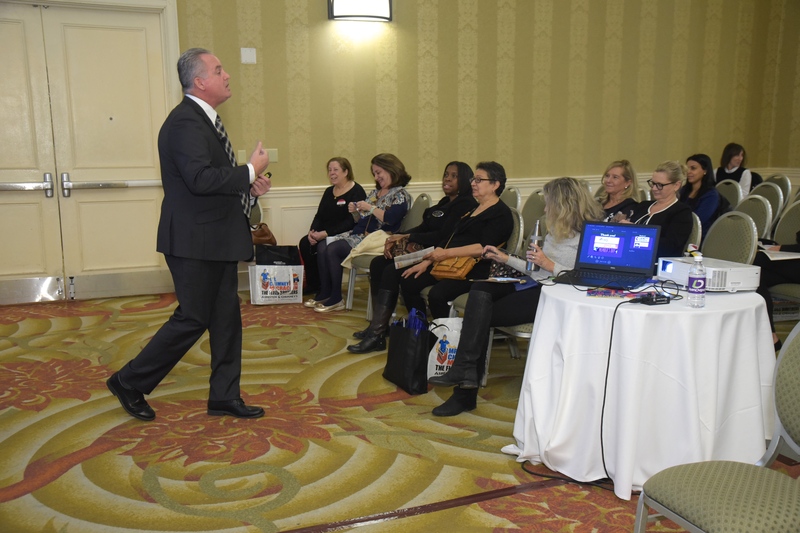 Tom Grimes, a former NYC police detective, conducts a class on Realtor Safety. 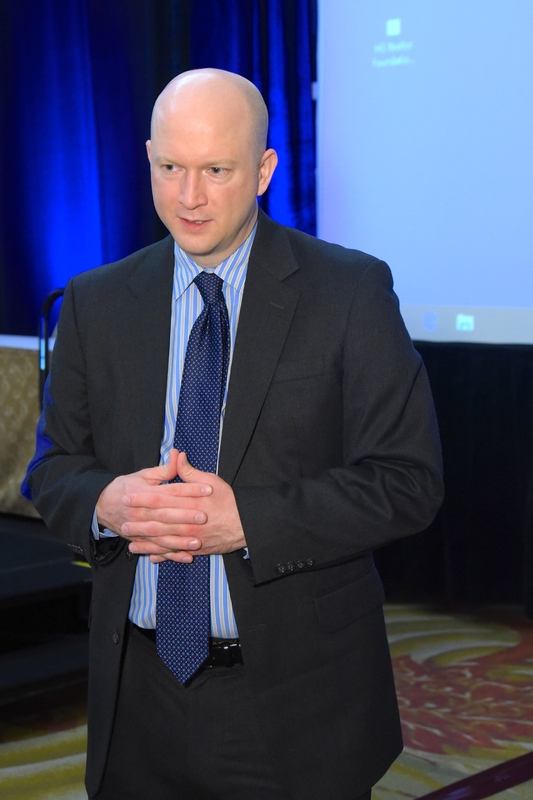 Leon Cameron, HGAR Director of Legal Services, presenting the Ethics and Fair Housing course. 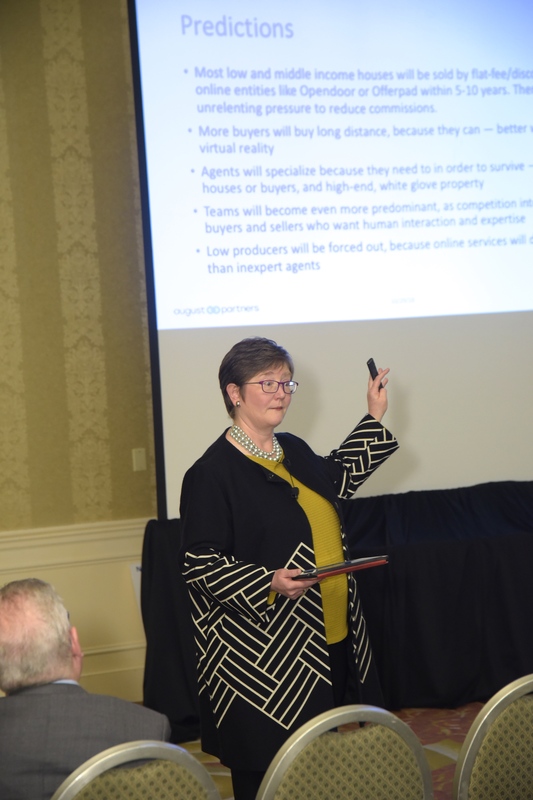 Tracy Weir of August Partners conducting her digital marketing seminar. 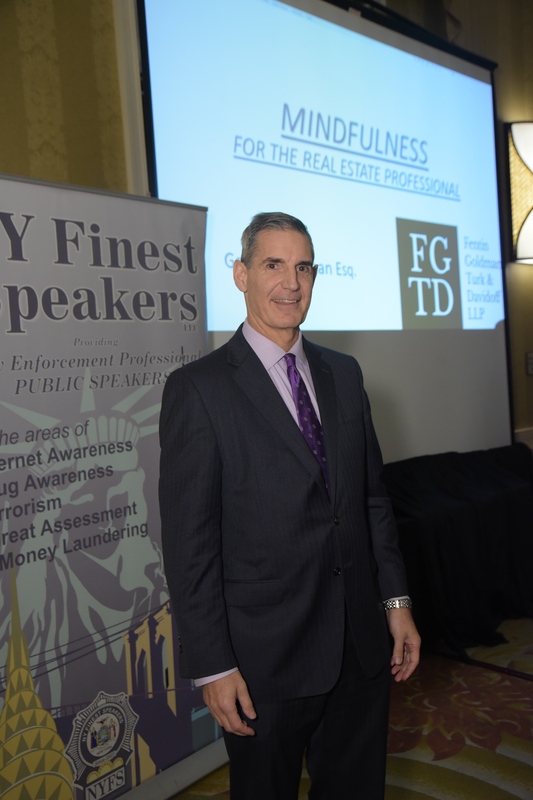 Gary Goldman, Esq. 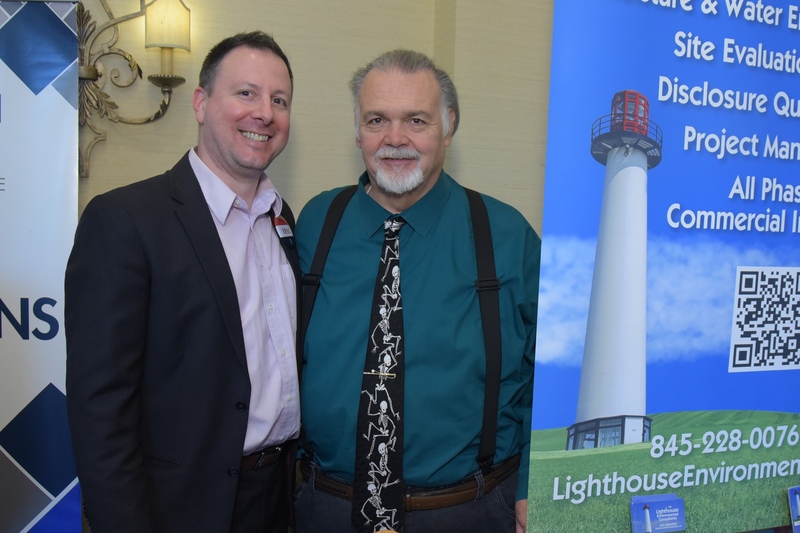 of Fentin, Goldman, Turk & Davidoff LLP, conducted a seminar on "mindfulness".